Traffic Safety is a hot topic in most school communities and Cambridge is no different. The feedback we regularly received last year was that many parents are frustrated that the DROP OFF ZONE was not being used appropriately. School staff noticed the same thing. We expect ALL Cambridge community members, students, staff, and parents to be ALL-STARs: SAFE, THOUGHTFUL, ACCOUNTABLE, RESPECTFUL. We know that if we are all of these at all times, many problems will be avoided. We plan to make some changes this coming year. Over the next two weeks, we are focusing on two areas to help improve the flow of traffic and alleviate frustration. The first is the activation of the Cambridge DROP-OFF BUDDY PROGRAM. In the near future, look for some of our intermediate students wearing their orange helmets and safety vests in the morning. These awesome student leaders volunteer their time to arrive at school early and wait along the drop-off zone and take your K-2 child to class so that you do not need to park illegally at the front of the school. The second area we are focusing on is to place additional high visibility delineator posts outlining the yellow emergency vehicle zone at the entrance to our school and along the drop off zone to help prevent double parking. Just a reminder that vehicles are NOT TO BE LEFT UNATTENDED in the Drop Off zones and parents are not permitted to park in the staff parking lot. If you need to accompany your child in to the school , please park in the designated spots just past the garbage & recycling bins or in the green zones off site of our school as shown below. Drop your child off at school a little earlier. We’ve noticed that many vehicles are arriving at school at the same time, causing congestion. If your child is older, feel free to drop them off at school starting at 8:15 a.m as this is when supervision begins. If your child is in Kindergarten, arrive closer to the welcome bell – 8:30 a.m. If you are a pedestrian, please use CROSSWALKS and follow the direction of crossing guards. Combined-grade classes consist of students in two consecutive grades grouped together in one class. 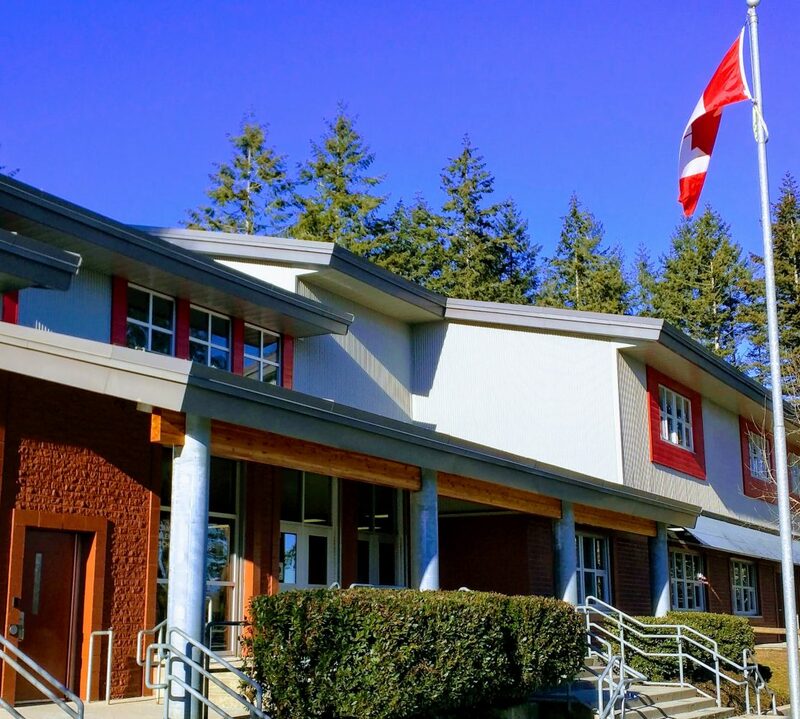 According to studies, “they are common both locally and internationally, with “one out of every five Canadian students enrolled in a multi-grade classroom.” There is a very good chance that Surrey children will have the experience of being in a combined-grade class during their elementary school years. There are academic, as well as social benefits, to combined-grade classes. Studies indicate that children in combined classes do as well academically as children in single grades. • foster a positive attitude toward school. Within the combined class there will be children of both grade levels with similar levels of performance. Whether a child is gifted or needs considerable assistance, each will be challenged to excel as much in a combined class as he or she would be in a single-grade class. Researchers have reported successful learning is less dependent on how students are grouped into classes, than on the quality of instructional practices. A special thank you to Ms. Yoo’s intermediate students for beginning some Fall maintenance of our beloved and well utilized Forest Classroom. Student donned clippers, gloves and gardening bags to begin removing debris and blackberry bushes that have flourished over the summer. At Cambridge one of our school priorities again this year is the implementation and support of quality social and emotional learning (SEL) through research-based processes and practices. Social and Emotional Learning (SEL) is the process through which children and adults acquire and effectively apply the knowledge, attitudes, and skills necessary to understand and manage emotions, set and achieve positive goals, feel and show empathy for others, establish and maintain positive relationships, and make responsible decisions. Click on the following link to learn more about Social Emotional Learning in the Surrey School District. WE NEED PARENTS to help out on Friday, September 28th. If you can volunteer some time, please call our office (604-595-4036) and let us know who you are. Thank you! Here is an inspirational tribute video to Terry Fox and his Marathon of Hope. Password is CEHL and everyone must re-register. An information sheet on how to register went home as a part of the bright orange PAC Welcome package. PAC Class Parent Communication: A notice went home in the Welcome PAC package asking for your contact info so you can receive info about PAC events via email. Please take a moment to fill it out and send it back to your child’s teacher. The PAC events calendar has been updated and posted on Cambridge Elementary Parents Facebook page. The Feb 22 hot dog day should be Monday Feb 25 as the 22nd is a Professional Day. Fundraising: We are very ambitious and want to raise the $80,000 we need to add to the $26,000 we have already raised. We would like to raise these funds by December before a price increase goes into effect in January and get this addition built in the Spring. We will be sending home lots of different fundraising opportunities such as Entertainment Books, Purdy’s chocolates, Scratch cards, Manicure/Pedicure gift cards. Please support us where you can or if you have absolutely no interest in any of these opportunities, consider donating and receiving a tax receipt for your donation. Email us at Cambridge.pac6115@gmail.com for more information. 8-Remembrance Day Assembly – 9:00 a.m.